Friends of the Shaker Library sponsors two Book Sales each year. They are generally held the third week in April and October. 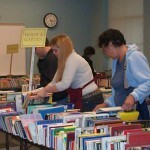 The sales offer thousands of books in well-organized categories at prices as low as 50¢. 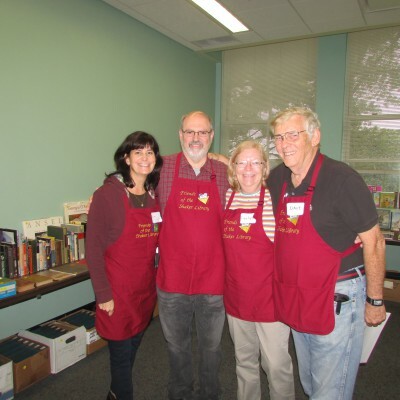 Dedicated volunteers sort books every week from 10 am to noon Wednesdays in the Friends Room located on the second floor of the Main Library. To volunteer for this weekly activity, email Stephanie Jonas. 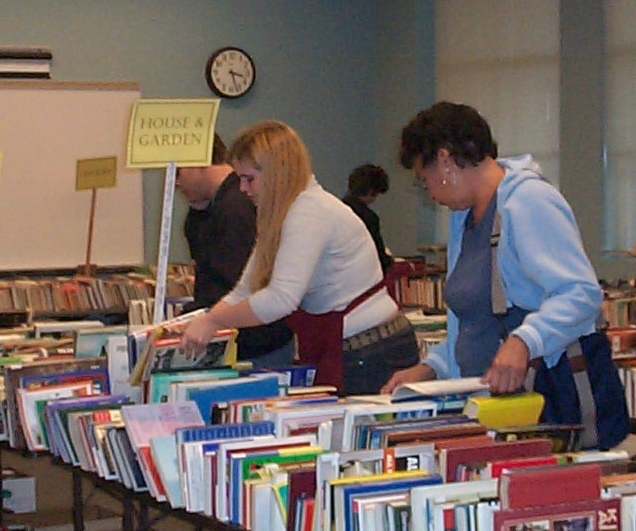 Volunteers are always needed to help set up for the sale and to help sell books during the sales. 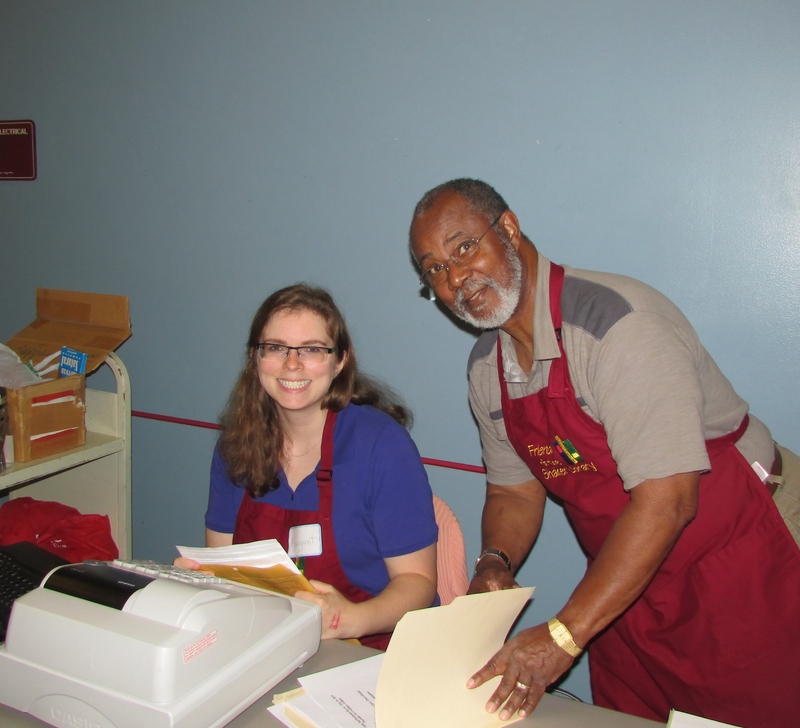 To volunteer to help during the Book Sales, email Pat Neville.